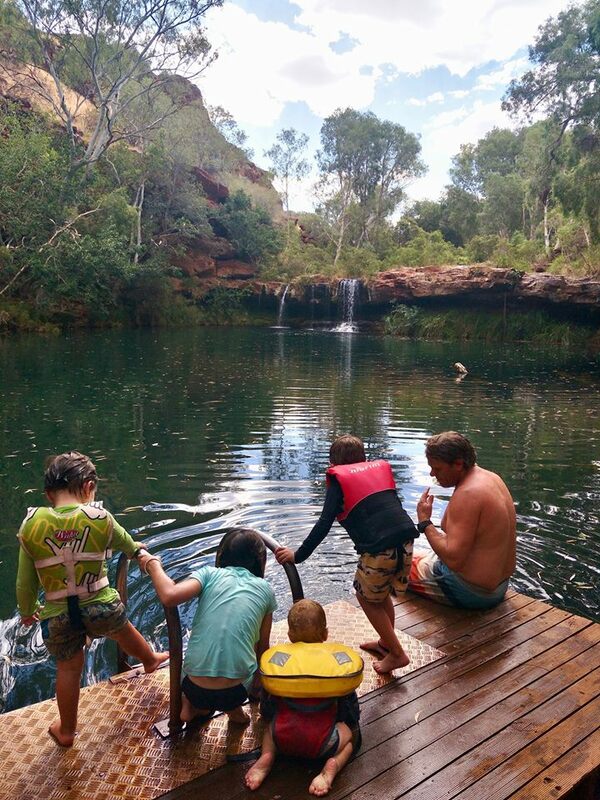 Surviving Karijini with little kids – and loving it! 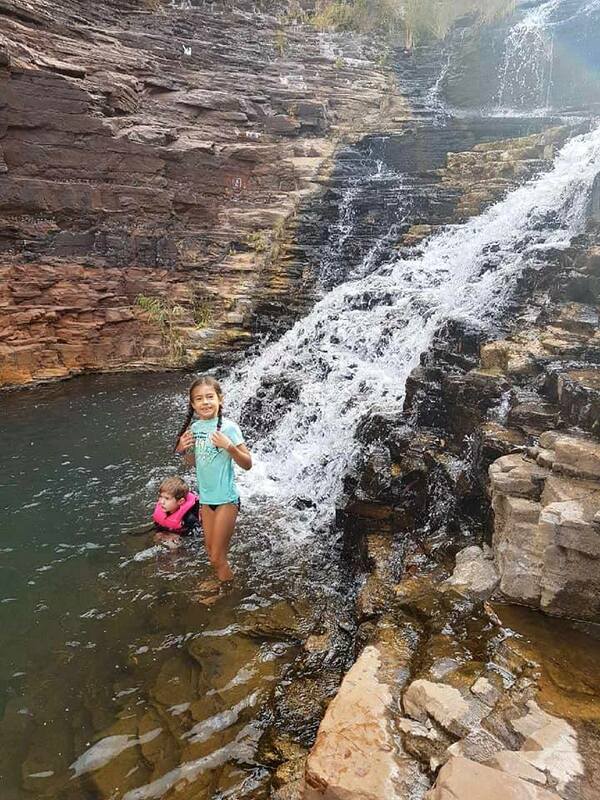 Karijini with little kids – if you are heading to Western Australia, we are guessing that Karijini might be at the top of your list of places to visit. It’s the second largest national park in WA and is a whopping 1,550,390 acres! It is home to the many gorgeous photos you will have drooled over on Instagram – especially spots like this Spa pool *drool*. Would you take your kids there? We often get asked this, so we checked out one of our favourite families on Facebook and Instagram – Chaos In A Tin Can – Did they love it? 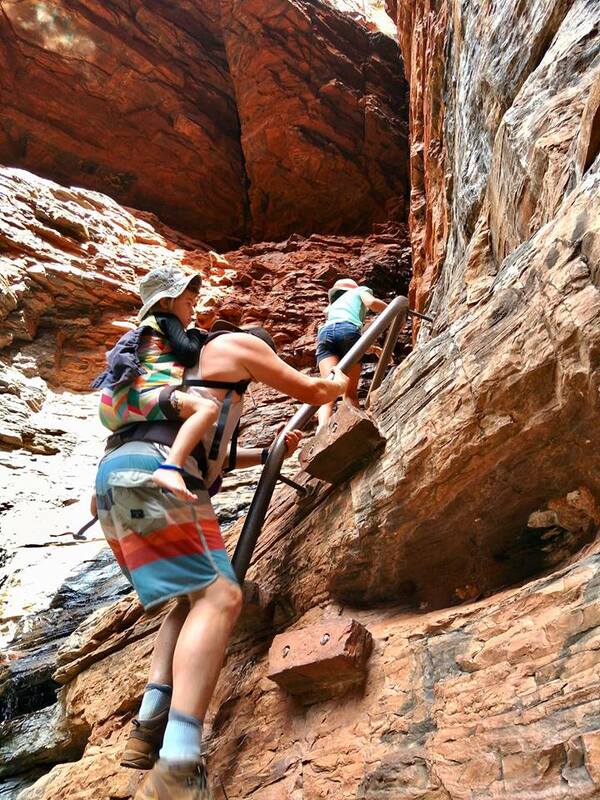 They took 4 kids in…even breastfed in a gorge…and made it out! 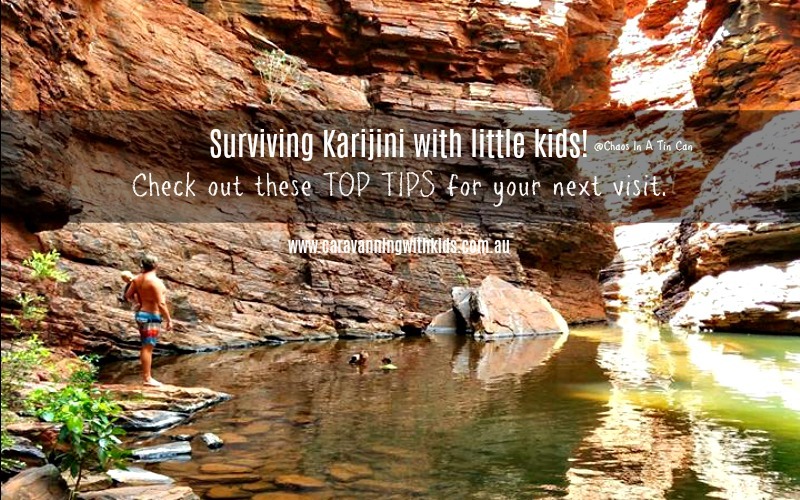 How we survived Karijini with little kids- and loved it! 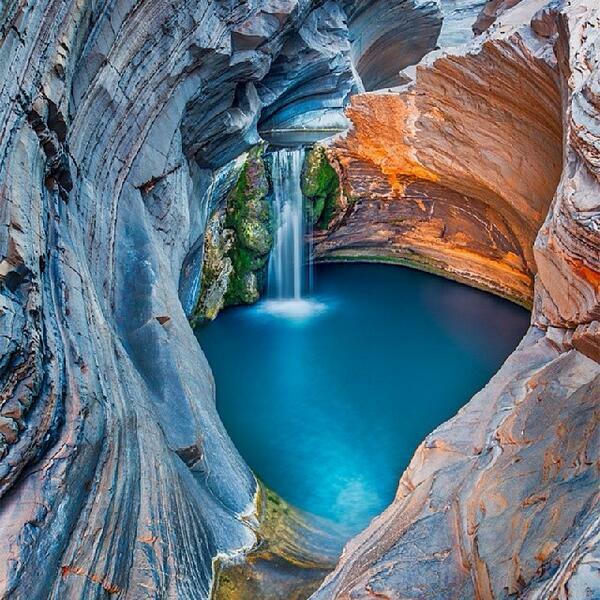 Karijini is INCREDIBLE. One of our most favourite places in the country, but we almost didn’t go. So many people told us it was just too hard and the kids wouldn’t cope. As a team we made it through, this made it all the more special for us, the kids were elated and I was so inspired by what we had achieved. 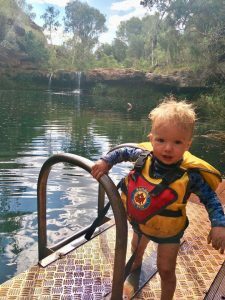 We had climbed, crawled, swam and slid on our bums for hours down to the most spectacular gorges, waterfalls and swimming holes. 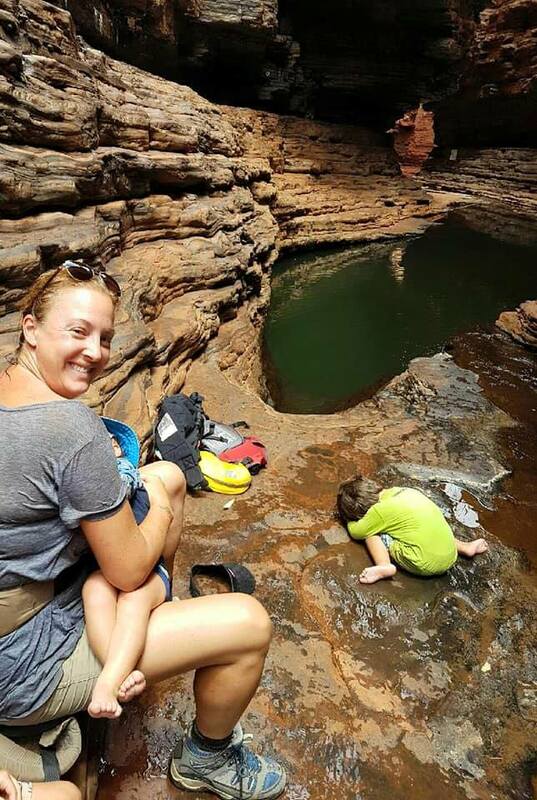 * Stay awhile and take your time- trying to do 3 walks in one day probably isn’t going to work well with little kids. Stick with one or two places and really enjoy the rest when you get there. We stayed 5 days and that worked well for us. 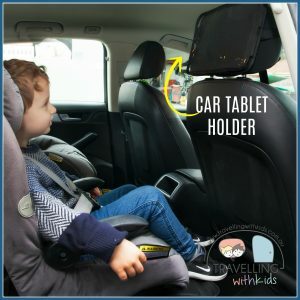 * Take a baby carrier for kids under 4. We used Tulas but whatever works for you. Choose something lightweight that fits in a backpack but is easy to whip out when little legs get tired or the climb becomes to difficult. * Take life jackets and/or pool noodles for all but the very strong swimmers, we even used one for the 8yo who is quite capable in water. 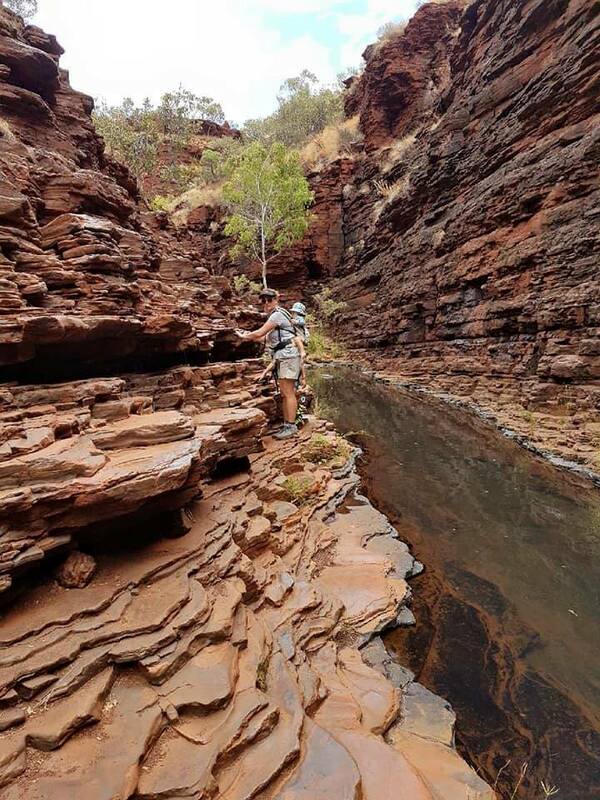 Some water holes are deep and there’s no easy way in. They also love swimming right up to the falls and it’s lovely to do that together when they’re not drowning you to stay afloat. * Take plenty of food and water, hats and sunscreen, there is none available in the park and that hot red rock can feel like it’s sucking the life out of you. *Pack a small first aid kit in your bag. Basic dressings, an ice pack and some hydralyte. It’s a good idea to have this on any walk, however, where access to help is harder it is essential. This kind of adventure isn’t for everyone and that’s perfectly okay. We all have different ideas about what is fun, and there is a certain level of risk that comes with this activity. We are always prepared to turn back if it doesn’t feel right for us. Luckily this didn’t happen for us and we were able to see some of the most spectacular places I’d ever imagined. Our eldest still talks about the ‘spider walk’ and climbing down into handrail pool. The little ones won’t remember what we went through to get to the pools where the little fishes nibbled on their toes, but we will. 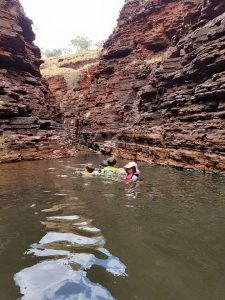 Karijini is an adventure like no other, and I am so glad we did it. 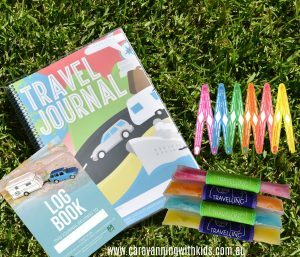 Chaos In A Tin Can was born in mid 2017, we left Wollongong with only a desire to spend valuable time with our children making memories and a map of Australia. 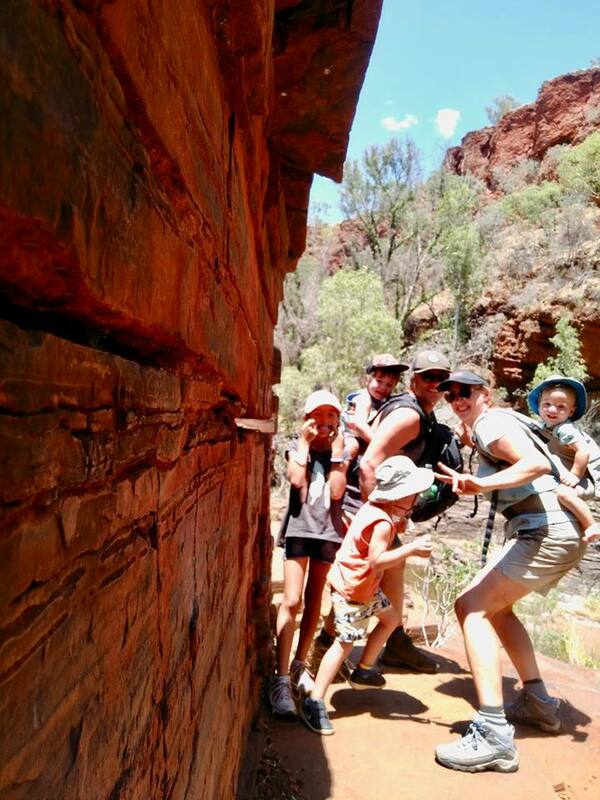 We are committed to exploring gorges and national parks, climbing trees, making sandcastles and forts on beaches and finding Australia’s best meat pie.